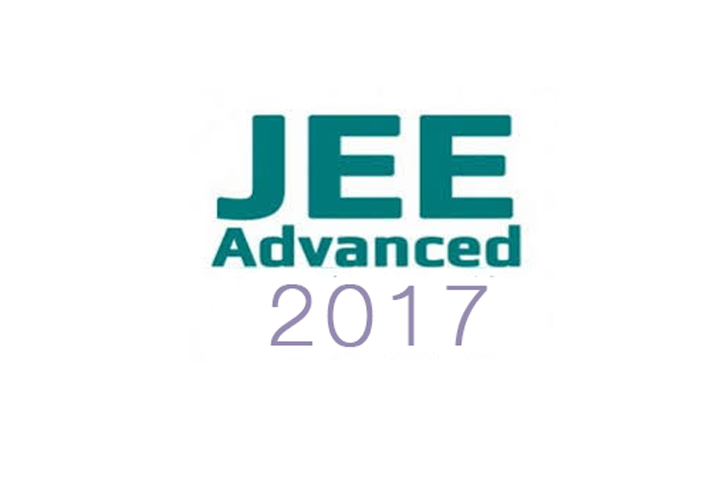 The Joint Entrance Exam (JEE) Advanced 2017 is scheduled to be held on May 21 by Indian Institute of Technology (IIT) Madras. This is a national level exam which is conducted for admissions into various undergraduate programmes in IIT’s located in Bhubaneswar, Bombay, Delhi,Gandhinagar, Guwahati, Hyderabad, Indore, Jodhpur, Kanpur, Kharagpur, Mandi, Madras, Palakkad, Patna, Ropar, Roorkee, Tirupati, Banaras Hindu University (IIT-BHU) Varanasi and Indian School of Mines (ISM) Dhanbad for the academic session 2017. 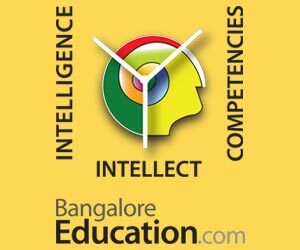 Moreover, a candidate is allowed to appear for JEE (Advanced) a maximum of two times in consecutive years. 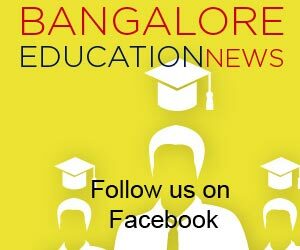 Therefore, candidates who appeared in JEE (Advanced) 2016 for the first time are also eligible. The HRD Ministry took a significant decision regarding JEE exams and decided that class 12 marks of the students will not be taken into account while admitting them to undergraduate courses of engineering.